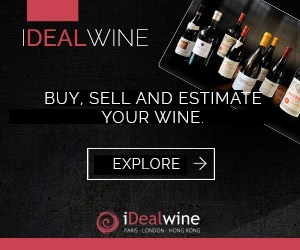 The months of November and December is a busy, exciting time for the iDealwine team, particularly with the organization of salons and masterclasses. We can imagine that much like us, you enjoy sharing your favourite wines and new finds with your circle of friends. 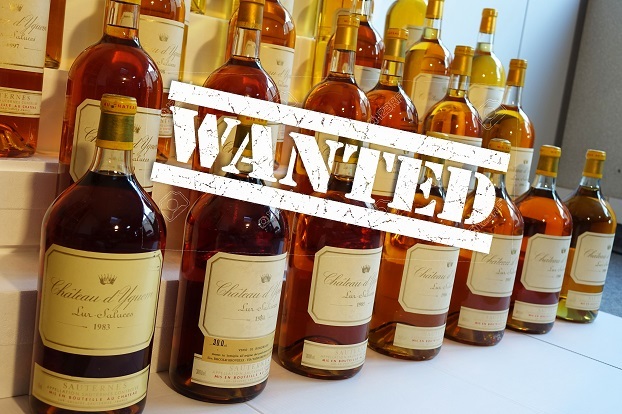 This auction is the ideal opportunity to organize new tastings! Below, our top tips for a successful tasting. This internationally-renowned region owes its success (among other things) to the prestige of its classed growths and its beautiful vineyards located on both shores of the Garonne river and its tributaries. The power and cellaring potential of Cabernet Sauvignon, with the wines from Châteaux Léoville Las Cases or Pichon Longueville Comtesse de Lalande, is essential to any tasting. As is the fruity, full-bodied profile of Merlot from the excellent domains of the Right Bank (Château Pavie 1er Grand Cru Classé A and Château de Valandraud 1er Grand Cru Classé B). You could also illustrate the origins of the ‘Crus Bourgeois’ with the wines from Châteaux Citran and Larose-Trintaudon. 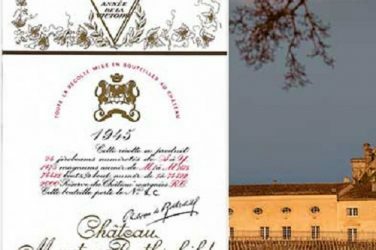 Finish off in style with a magical Château d’Yquem or with the Crème de Tête from Château Gilette. A Burgundy-themed tasting is also absolutely fascinating. The ancestral know-how of winemakers, their climats, the nobility of Pinot noir, and above all, the excellent mastery of Chardonnay vinification will impress your audience. For the reds, prioritise iconic wines such as the 2000 Musigny Grand Cru from Georges Roumier, the Griottes Chambertin from Claude Dugat, and the Clos de la Roche Grand Cru from Domaine de la Pousse d’Or. For the white wines, you can show the wide range of styles available by starting off in the North, with the vibrant, fresh and incisive Chablis, with notes of green apple and citrus fruits (Chablis Grand Cru Les Preuses from Vincent and René Dauvissat). After that, head to the Côte d’Or, with its inimitable notes of élevage and distinctive creamy texture (Chassagne Montrachet Grand Cru 1er Cru Les Ruchottes from Domaine Ramonet). Finally, end the evening in the Mâconnais, with wines such as those from Château Fuissé and Domaine de la Bongran: vibrant, interwoven with notes of stone fruits and exotic fruits. Delight your guests with a series of old vintages. No need to age your bottles in your cellar ; this sale is brimming with old bottles. 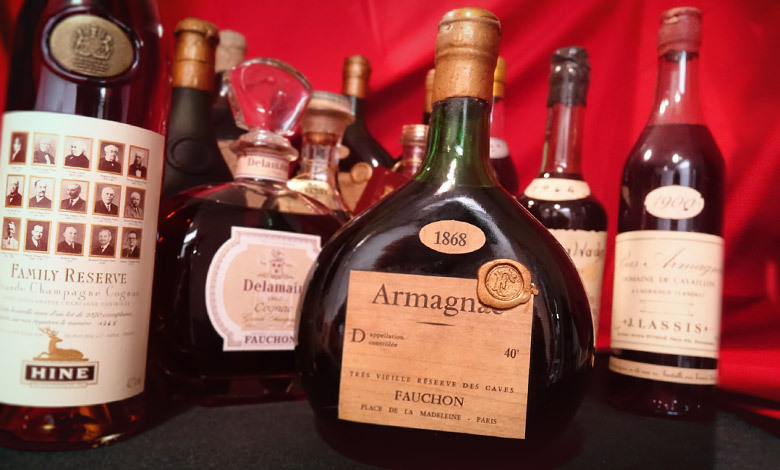 What with the 1840 Marsala Superiore from the Italian producer Fioro, a 1940 vintage port, a 1966 Saint-Emilion from Château Lescours and a 1999 Gewurztraminer Cuvée Anne Sélection de Grains Nobles from Domaine Schlumberger, the choice is yours! Why not surprise your guests with some out-of-the-ordinary wines? Try some non-French wines such as the Chilean Concha y Toro, the Riesling Auslese from Egon Muller, or even the surprising Montila-Moriles from Bodega Alvear, or wines matured in amphorae, such as Elisabetta Foradori’s wines. Don’t forget to try Corsican wines, whose reputation is growing thanks to talented winemakers such as Antoine Arena, who produces a wide variety of cuvées. Have you ever tried tasting several expressions of a grape variety from the same region in order to compare its flavor profile depending on the place and the winemaker? Take Syrah, for example, and compare appellations and names such as the Côtes-Rôties from Guigal, the Hermitage for the Tardieu family, the Cornas from Thierry Allemand and the Vacqueyras from Château des Tours. Cognacs, very old Armagnac, Calvados… our selection of spirits contains everything you need to finish off your evening in style!